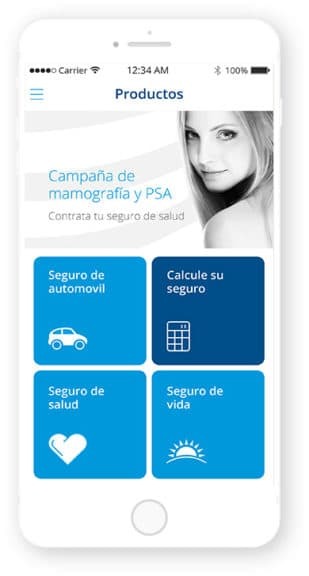 The app of the company Assa allows you to obtain information on health services and policies, as well as paying or calculating the price of insurance. Policy inquiry. Customers can check their hired coverage of car, health and life insurance. Information on Assa network and its benefits. Insurance calculator. By instance, to simulate the price of the policy of a vehicle according to its characteristics and age. Healthy living tips and first aid. Promotional guides in video format.